US 50 to SR 56W thru Rising Sun to SR 156, just as you enter Switzerland County. Property on rt. Sign on. 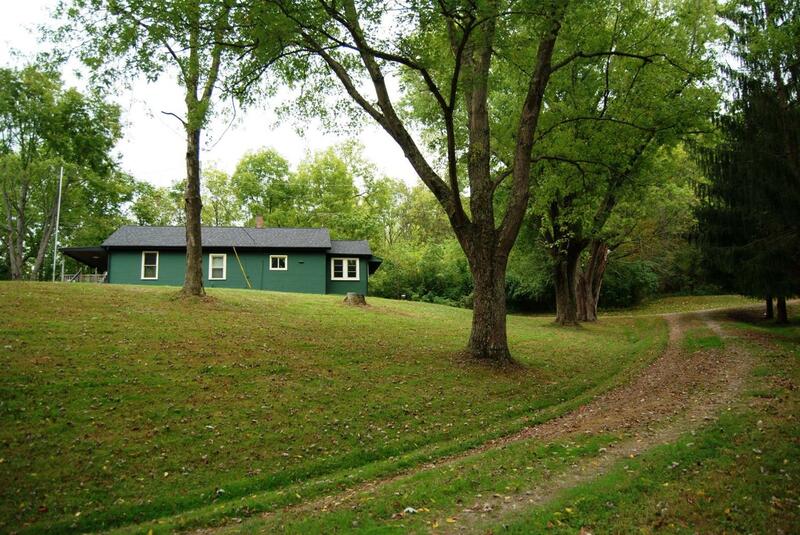 Very nice 3 bdrm, 1 bth home on 8+ acres. Large barn; pond; very secluded; tree-lined driveway. River & creek frontage. Pond is stocked & about 18 ft deep. Must see!